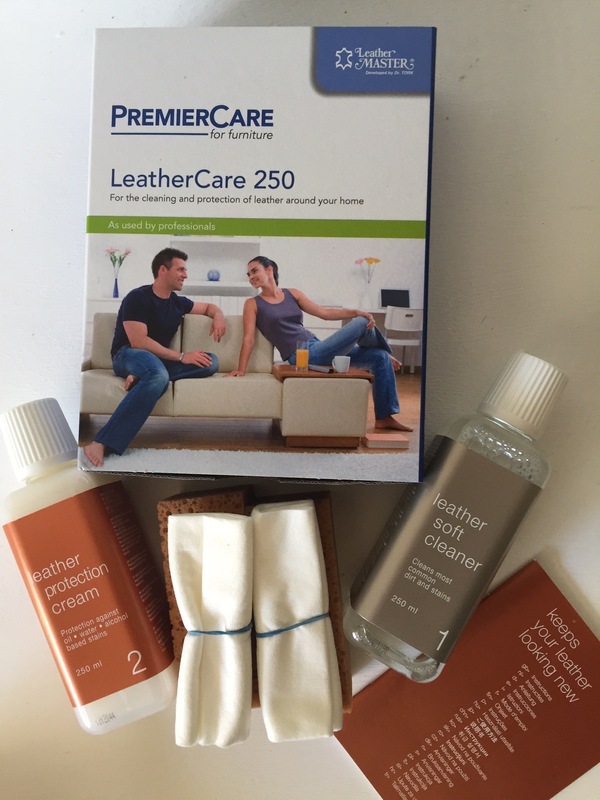 The Soft Cleaner will clean most stains from protected and aniline leather. Use with the sponge provided. 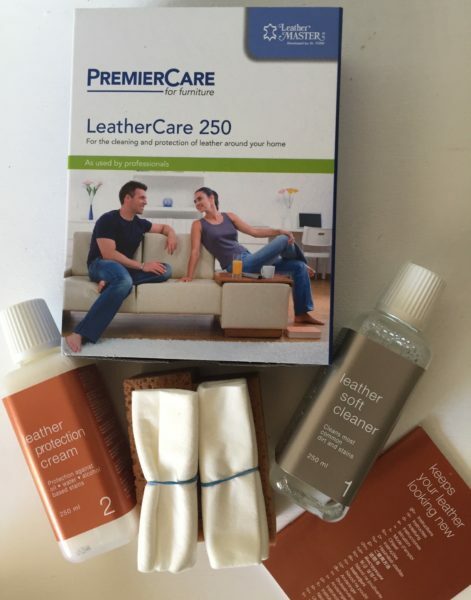 Leather Protection Cream will aid in repelling staining and soiling and keep your leather soft. Apply with the soft cloth provided.